Former catcher who played 10 seasons in the major leagues for the St. Louis Browns, New York Yankees and Boston Braves. He won two World Series Championships with the Yankees. He played minor league baseball with the Joplin Miners. 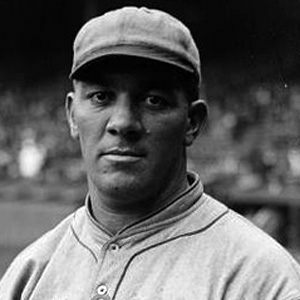 His best season came in 1926, when he hit .286 and had an on-base percentage of .433. He was married to Daisy Collins. Babe Ruth gave him the nickname "Horse Nose," which thankfully did not stick.